Lohia bikes price starts at Rs. 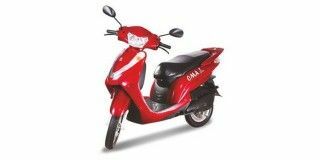 41,444 for the cheapest bike Oma Star and goes up to Rs. 51,750 for the top model Lohia Oma Star Li. Lohia offers 2 new bike models in India. Oma Star Li (Rs. 51,750), Oma Star (Rs. 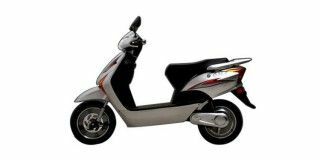 41,444) and are among the popular bikes from Lohia. Select a Lohia bike to know the latest	offers in your city, prices, variants, specifications, pictures, mileage and reviews. Q. How much load its can carry in up gradient? Q. Do we need license for this?